Let us introduce you to true tranquillity and rejuvenation at ALEXANDRA HOUSE – the perfect place to rest, revitalise and heal. A secret sanctuary offering you deserved time to yourself. One of the North’s leading holistic health and wellbeing spas, ALEXANDRA HOUSE is tucked away on the outskirts of Huddersfield, West Yorkshire. The spa is housed in a historic building that has been carefully restored and revived into a stunning wellness retreat. At this most peaceful of sanctuaries, friendly faces are assured, a warm Yorkshire greeting is guaranteed and kicking off your shoes is expected. ALEXANDRA HOUSE brands itself as ‘A Spa with a Heart’ and it truly is a place where all the staff put their heart and soul into everything they do to make your spa day as enjoyable and relaxing as possible. ALEXANDRA HOUSE offers you an indulgent treatment menu guaranteed to unfurrow your brow and revive your spirits. A wide array of restorative therapies is delivered by an outstanding team of experienced and expert professionals who are on hand to make sure you have the ultimate holistic spa experience. Whether you’re looking to improve your inner peace, relieve anxiety and stress, maintain your everyday health and wellness or simply need some time out for pure self-indulgence and relaxation, ALEXANDRA HOUSE is the perfect escape. 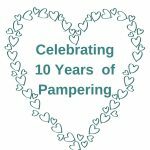 ALEXANDRA HOUSE celebrated its 10th anniversary in September 2017, enjoying a decade of providing pampering and wellness to thousands of guests from across West Yorkshire and beyond. 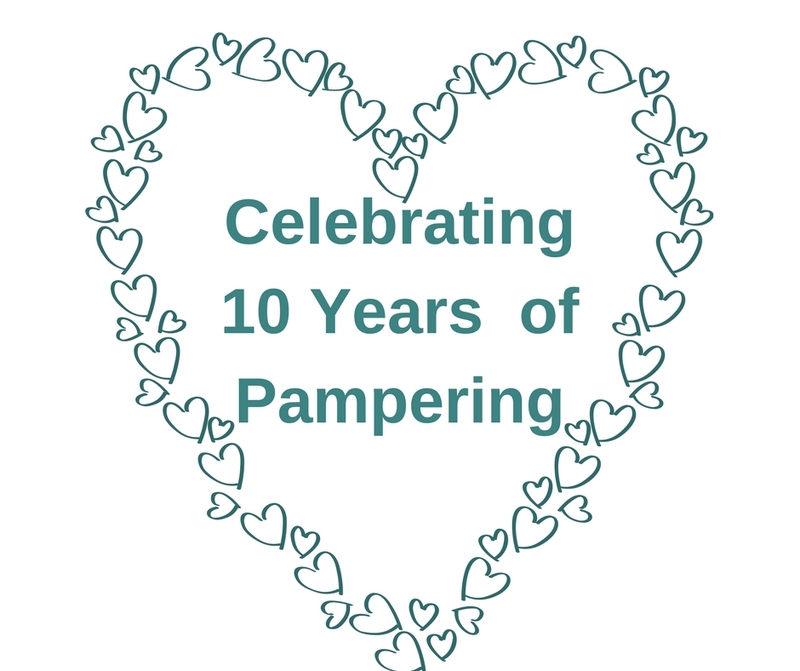 Click here to read about the spa’s journey and developments over the years. We are open Tuesday/Friday/Saturday 9am-5pm and Wednesday/Thursday 10.30am-7.30pm. Your spa experience at ALEXANDRA HOUSE begins the moment you enter the grounds and walk down the garden path to the spa. Welcome to heaven in West Yorkshire. Our Wellness Programme offers a range of workshops and courses led by Spa Owner Maxine and her partner Alan who is an Integrative Therapist and Clinical Hypnotherapist. Leave the shrieking world behind, digitally disconnect, reconnect with and strengthen your inner self and take some positive steps to make your life more enjoyable and manageable. ALEXANDRA HOUSE offers a free VIP membership scheme with exclusive offers. ALEXANDRA HOUSE Spa was established in 2007 by Dr Maxine Stead, a former nationally recognised clinical researcher within the NHS, academia and pharmaceutical industry. If you’d like to visit a local hairdresser or beauty therapist following your visit to the spa, our sister organisations, The Vinery Hair and Beauty Salon in Huddersfield, play host to some of the region’s top hair professionals and beauty experts. If you have any questions about our treatments, packages or vouchers, please do not hesitate to contact us.